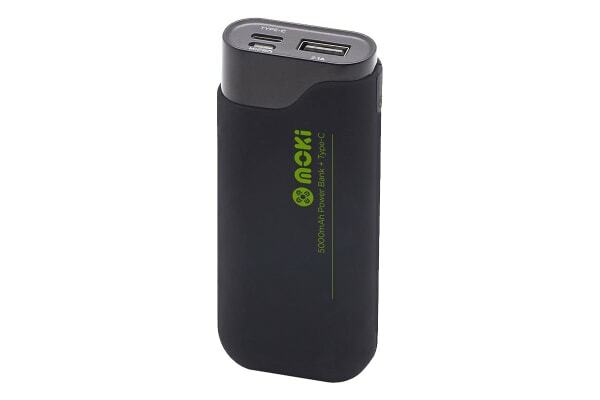 Enjoy the convenience offered by the Moki 5000mAh PowerBank with Type C & USB, which lets you keep your devices charged while you’re out and about! Extend your battery life with the Moki 5000mAh PowerBank with Type C & USB. This handy accessory is the perfect choice for those looking to keep their device charged on the go.